4k00:11Blurred Higashimuki Shopping Street is a shopping arcade in Nara, Japan. 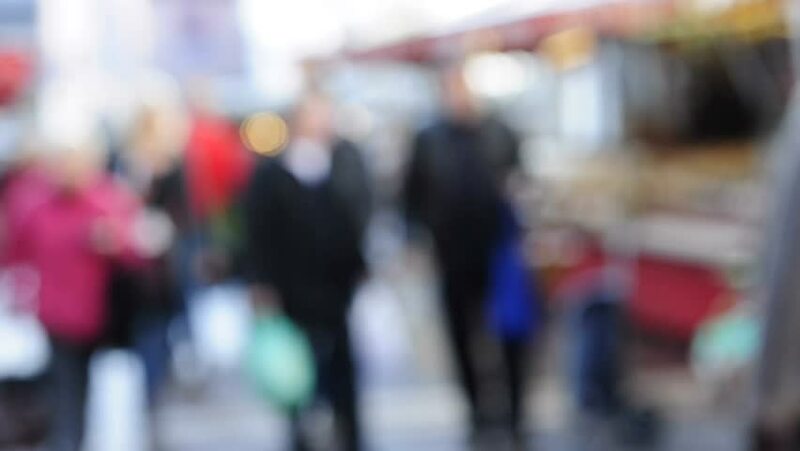 hd00:30Abstract Defocused Blurred Background flow of many people inside space shopping center or mall, exhibition, exposition, hall real time. 4k00:25Blurred focus of bright colors and colorful colors of a festive day.